Last week I spent 3 days filming 18 yoga classes (yes, 18!!!) for a big company and although I absolutely loved it, I'm still completely exhausted. The rest of the work I normally do on weekdays got pushed to the side and I went way off track, which is why there was no blog post when my new class came out and no newsletter last week either! This week is my time to get back on track and get things done. There's a lot going on and I have a lot to share, but it's very exciting! First things first, I put out a new free yoga class on my youtube channel last Thursday and it features some of my students! This was my first time filming a yoga class with other people and it was so much fun. I'll definitely be doing it again in the future! 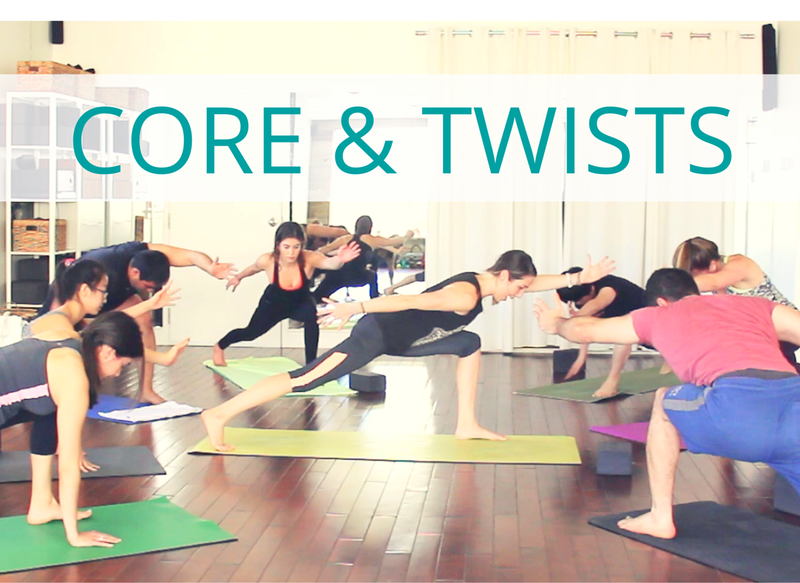 This 30 minute intermediate class is all about strengthening your core and getting you into some deeper twists. 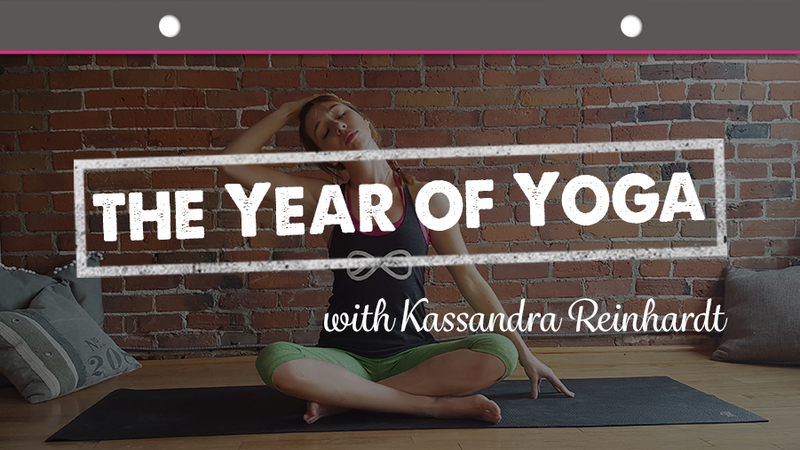 On another note, I'm very honored to have participated in The Year of Yoga with fantastic teachers like Sadie Nardini, Celest Pereira, Sarah Beth Yoga, Yoga by Candace, Mike Fecht and more! My class was just released for week 13 and guides you through some great yoga poses to relieve neck and upper body tension. Last but not least, I've decided to go get my 500 hour teacher training certification with none other than Sianna Sherman! 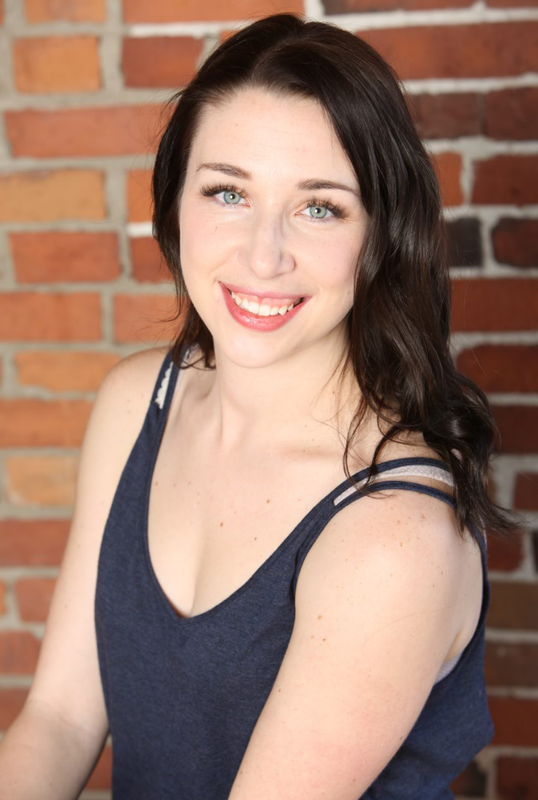 Last year I travelled to Vancouver and took a weekend workshop with her and really fell in love with her teaching style, I knew I wanted to learn as much as I could from her! I'm currently a 200 hour certified teacher and am looking forward to learning so much more in every aspect of yoga. I've really only scratched the surface when it comes to yoga history, philosophy and practice so I'm very excited (and nervous) to be taking this next step!